Animal markets inevitably mean suffering and stress for the animals. Animals' Angels takes action against shortcomings and wants to achieve that markets become obsolete. 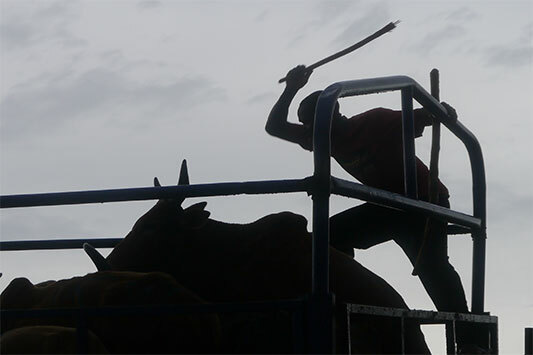 To help on the spot, we seek contact with traders and authorities to win them over for better animal protection. 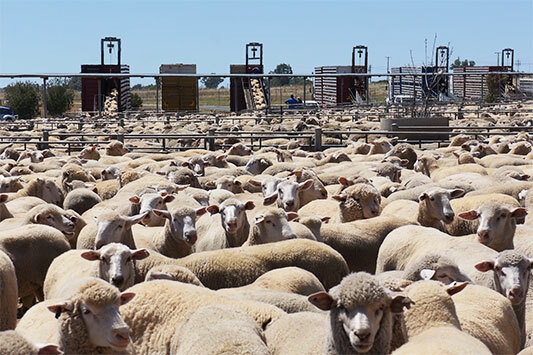 Australia is one of the world's largest producer of 'farm' animals. 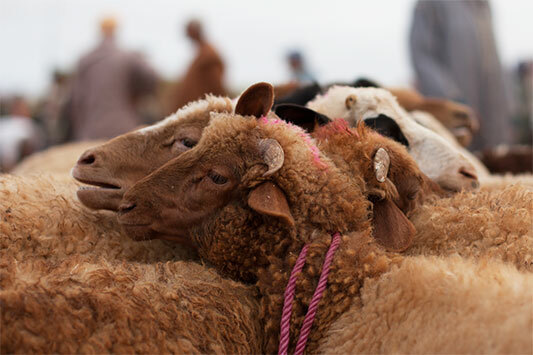 However, they are inadequately protected during transport and at markets. 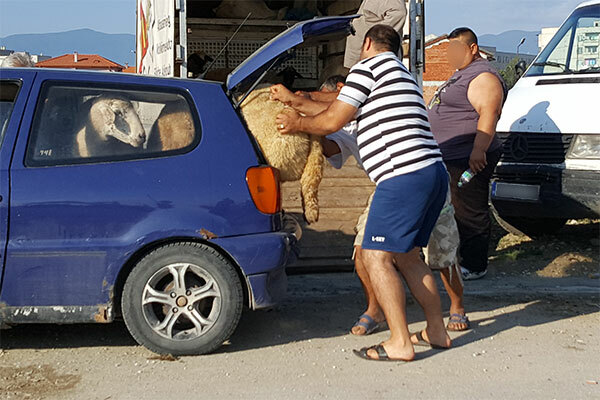 In Bulgaria there are only a few animal markets left. However, the conditions there are unacceptable and far from meeting EU standards. 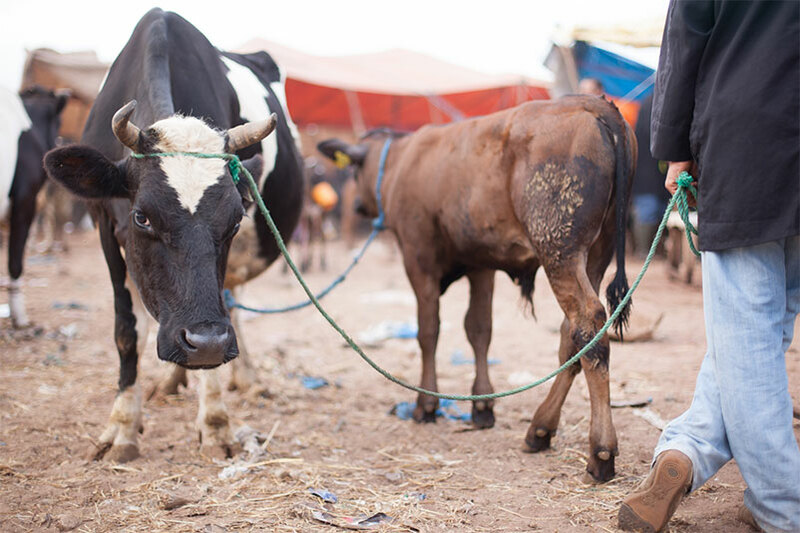 In Morocco, the majority of 'farm' animals is traded and sold on so-called souks under terrible conditions. While 'slaughter' animal markets are nearly a thing of the past in Germany, they are still an integral part of animal farming in Poland. Local animal markets have a long tradition in Romania. 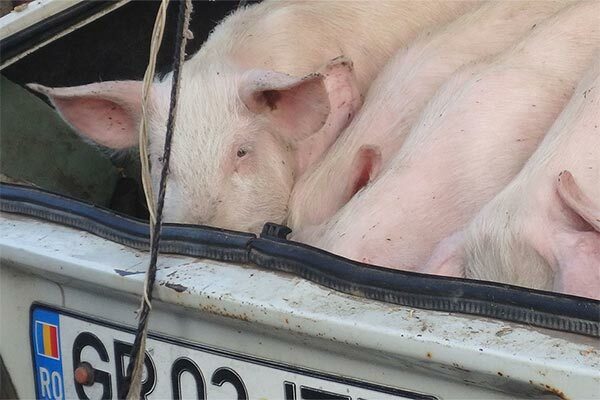 The EU laws on the protection of animals are largely disregarded. 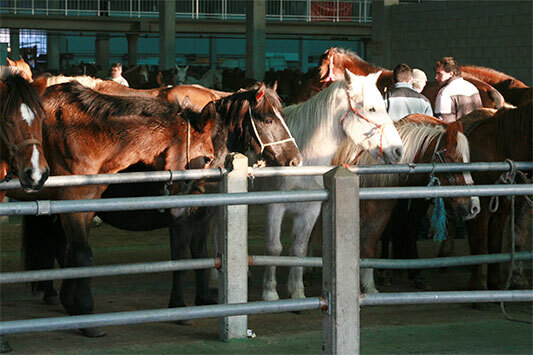 Especially in north-west Spain, animal markets still play an important role. Cattle, but also horses, sheep and pigs are primarily traded there.